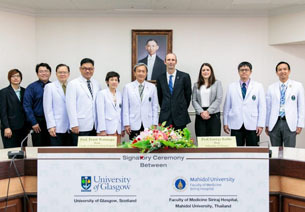 In this occasion, Clin. 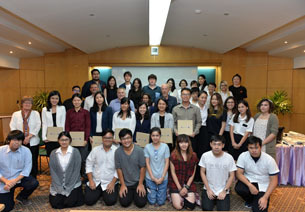 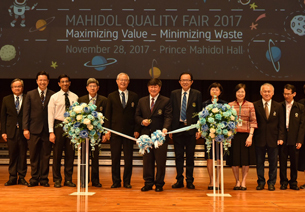 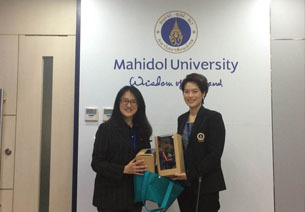 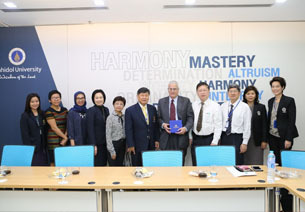 Prof. Choakchai Metheetrirut, Acting Vice President, was invited to give a keynote speech on “Regional Collaboration: Mahidol University’s Experience” along with Clin. 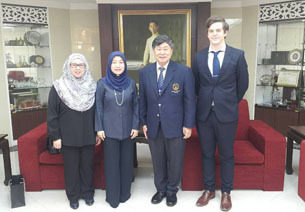 Prof. Suwat Benjaponpitak, Acting Vice President for Academic Affairs. 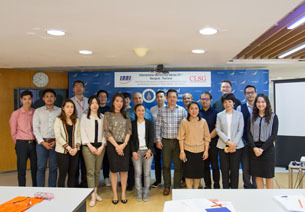 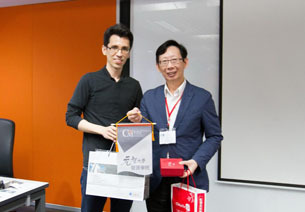 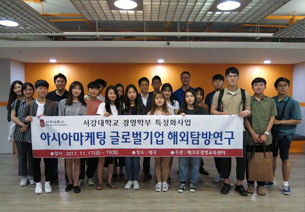 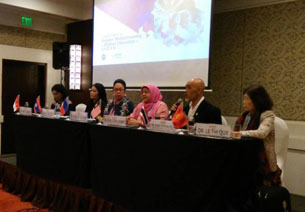 This was followed by panel discussion on the Establishment of China-South and Southeast Asia University Network in which Clin. 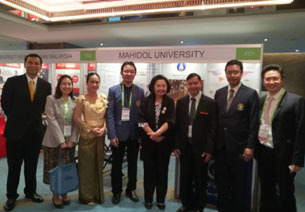 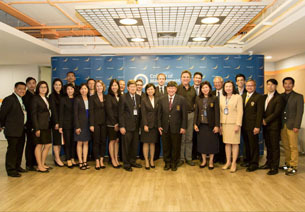 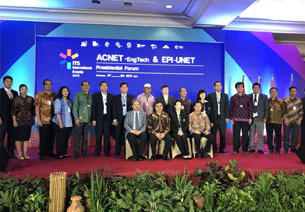 Prof. Choakchai Metheetrirut took the lead as Chair of the panel. 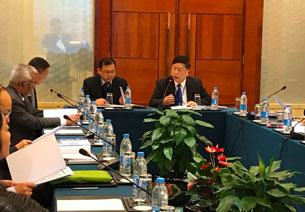 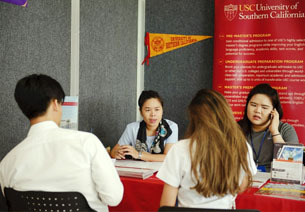 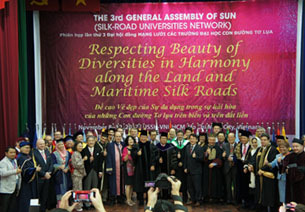 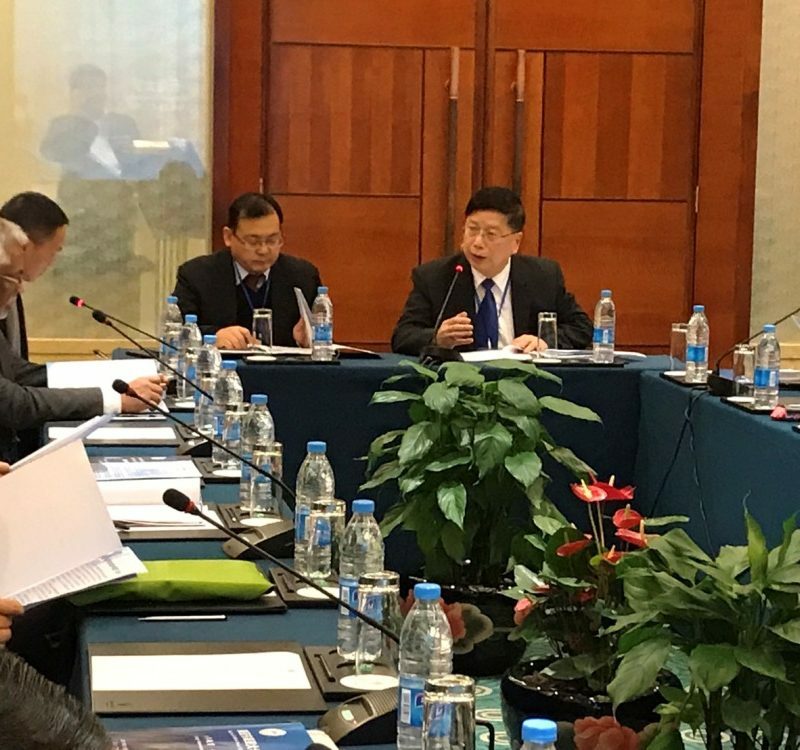 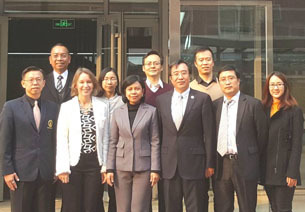 The event, hosted by Yunnan University, was drawn to close with signing of the meeting minutes and proposal on Consortium of China-South and Southeast Asian University Network.